Anytime you want to go to a quiet and nice place, go to Podbořánky. The local country is distant from all the rush of the 21st century and is an oasis of quiet and calmness. 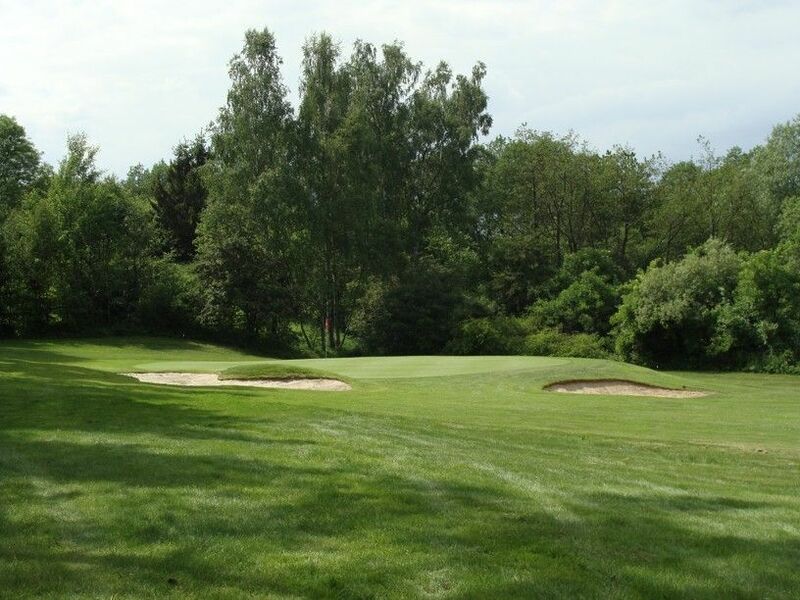 The course is situated on the edge of the village and offers excellent conditions for golfers of all categories. 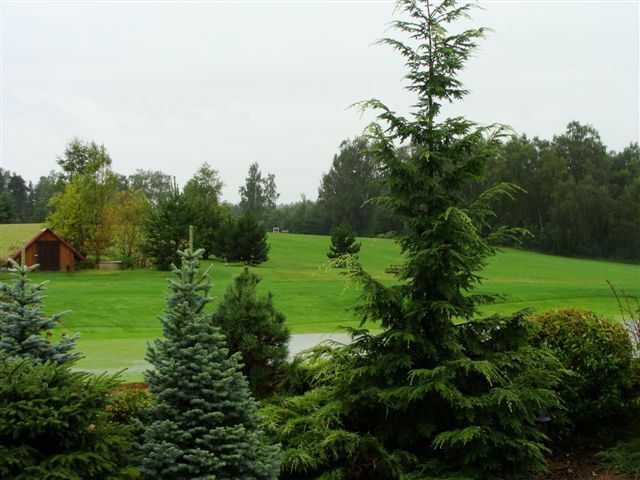 A gently hilly landscape with woods and fields is a scene of this course. 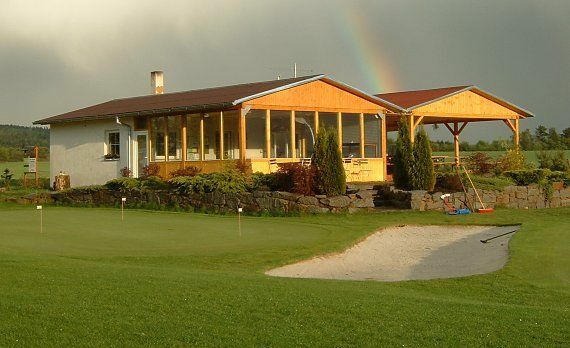 There are no ostentatious elements, the clubhouse is a wooden house but you can feel friendly atmosphere immediately when you get out of your car. The course has been created subsequently; first there were a driving range and a small academy. 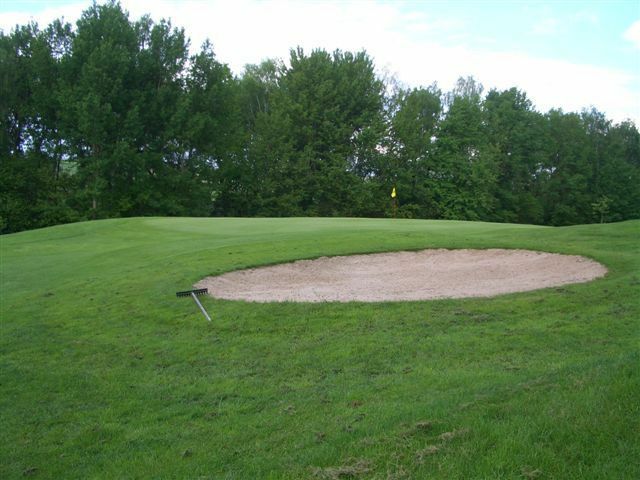 Then nine holes were created which nowadays are a part of the local course. Particular holes are 179 to 448 metres long from yellow tees, women have red tees of 150 to 376 metres. 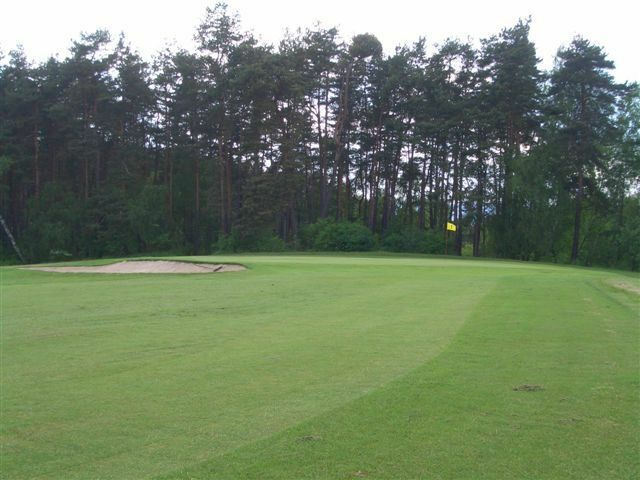 The course is medium long with respect to its total length. Golfers with handicap over 15 are advantaged here, for women the handicap is 12. Attractive holes are Nr. 2 to 4 which are surrounded by trees creating nooks. Golfers can swing their arms on holes Nr. 5 and 6. The seventh hole is par 5 with the most difficult rating. Holes Nr. 8 and 9 are slightly complicated at the end but still easy to play. 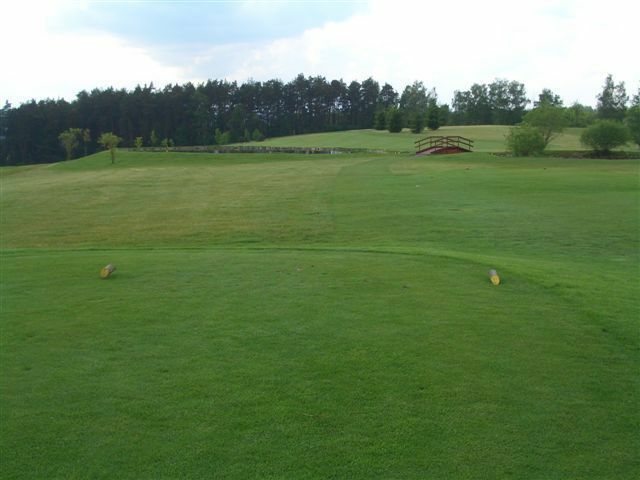 There are also a driving range and training greens available and also a car park. You can eat and accommodate in a familiarly designed boarding-house situated near the entrance. 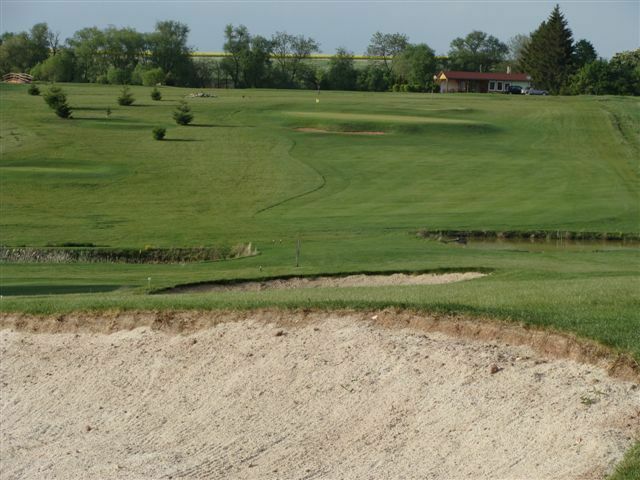 Every person interested in golf can become a member of the Podbořánky GC which has its domicile here. 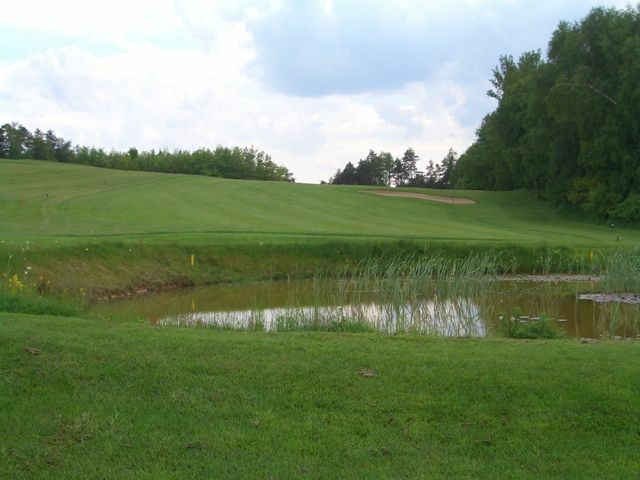 Podbořánky (9) is not yet in our pool of Golf Courses for orders.